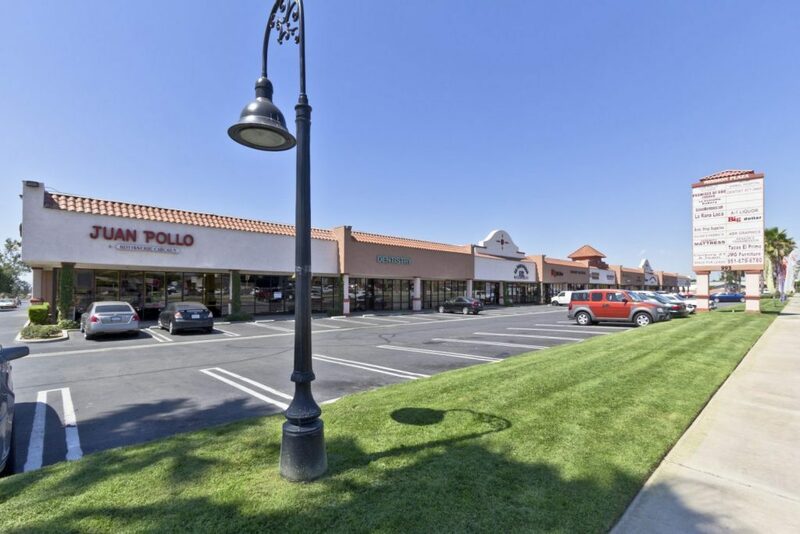 Assignment: Underwrite and determine value for a privately owned mixed retail and industrial multi-tenant business park located in the city of Rialto, CA. Subsequently, The Team developed and implemented a marketing program for the sale of the asset. Result: Developed a multi-faceted marketing campaign which exposed the Mission Plaza Business Park to every logical investor in the market place. Generated numerous offers to purchase from qualified buyers, ultimately selected Oro Capital Advisors, LLC, a privately investment group to purchase the asset. The closely managed sale process generated a premium price for this asset class.